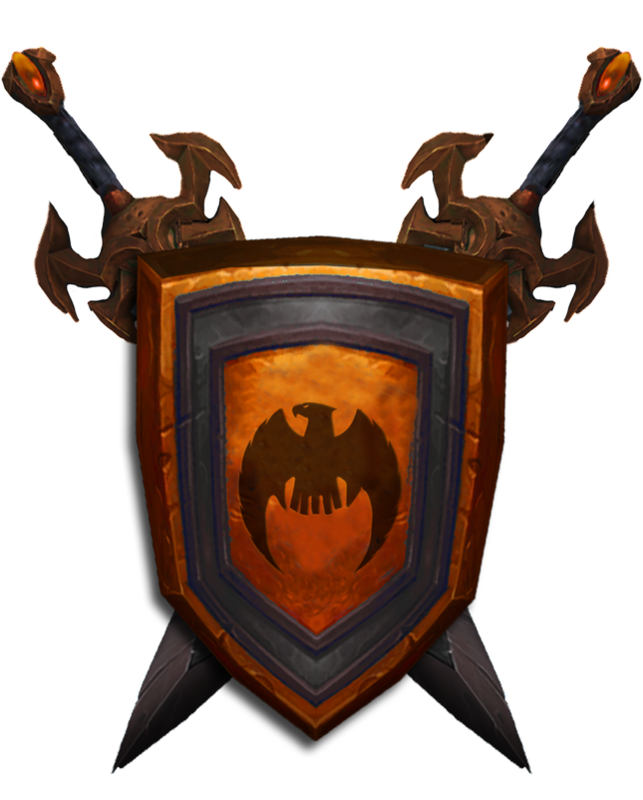 The Grand Alliance Army was first formed under the banners of the Alliance of Lordaeron as a means to combat the oncoming tides of the Orcish Hordes. 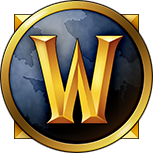 In this Alliance, Alterac, rules by a man who would betray those he swore to and shock the generals of his army in Alterac. One man in particular, General Hath, saw the treachery of the Alteraci king and offered to allow the Alliance of Lordaeron to have vengeance against the traitor king. 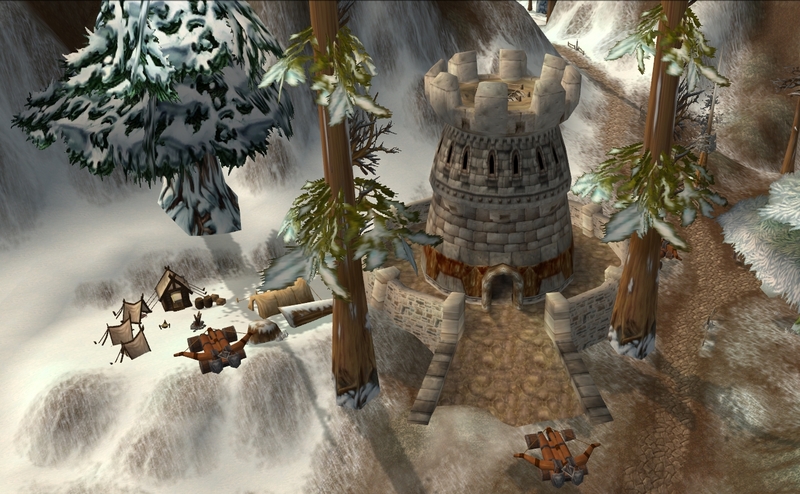 In the modern times, the Icewing Brigade takes the place of the Alterac Army of old, and without a Kingdom to serve, the armies of Alterac serve the Grand Alliance of a modern era in hopes of showing the denizens of the Eastern Kingdoms that the people of Alterac can move on from their troubled past. 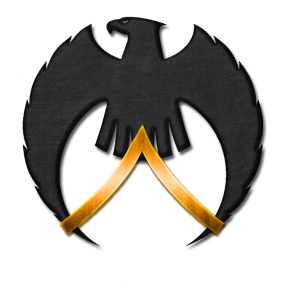 This is the military sect of the Citrine Eagle, where an individual with a more general skill set may prove themselves within the Citrine Eagle. 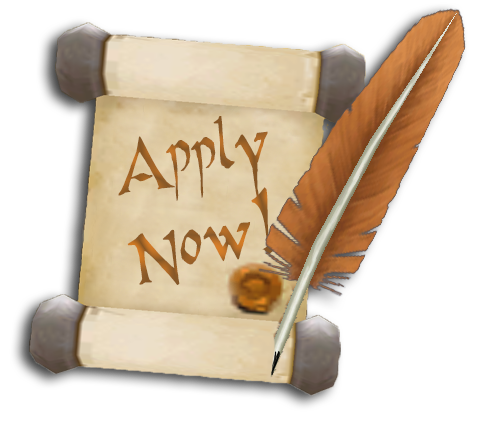 To start as a regular and perhaps rise to a commanding role within the Icewing Brigade. Men and woman of the military must show drive and poise, and will unwavering. 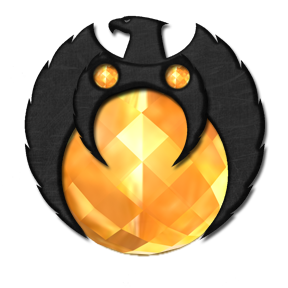 The Icewing Brigade is also dubbed the "ogre arms" of the Citrine Eagle, providing the most general muscle in times of great need alongside the Order of the Silver Hand and Citrine Circle. While not custom to every speciality, the Icewing Brigade is a place for general purpose units to test their martial and tactical skills in hopes of ascension past working as a standard militant. To learn what it takes to find success within the ranks of the Icewing Brigade, cycle through the tabs above, alternatively, you can check our Icewing Brigade Forums for similar information and guidelines. Newly recruited Icewings, the Enlisted are the unproven within the Icewing Brigade. Unable to join divisions, the Enlisted remain so for only a short period of time. Upon proving their combat capability and determination, they are promoted to Man-at-Arms. This rank is the equivalent of being an Aspirant in the Silver Hand, an un-vetted member of the Citrine Circle, or a Novice priest. The rank and file of the Icewings, they are allowed to choose a division, and are encouraged to spend time with the other members of their division, while as well participating in militia events. This is meant to encourage diversity amongst the different skills and talents within the Brigade. Everyone is an equal, to promote camaraderie. There are no uniforms expected among the men-at-arms. The rank equivalent to a Man-at-Arms in other divisions of the Order is Squire's for the Silver Hand, and Students of the Citrine Circle. 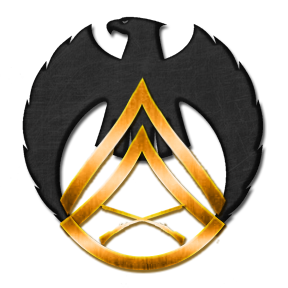 The more experienced Men-at-Arms, the Veteran within the Icewing ascend to this rank in recognition for their contributions and service to the Icewings. 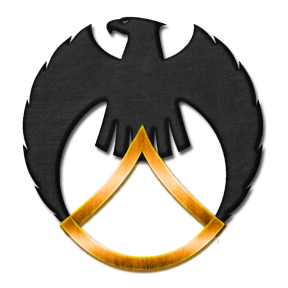 Veteran yield no additional authority or responsibility however they are to be recognized their service to the Citrine Eagle and Alterac. Their rank equivalent in other Divisions of the Order are Knights of the Silver Hand, and seated council members in the Citrine Circle. Handpicked by the Commander, these men and women are the authority figures of the Brigade, able to control groups of Men-at-Arms on the battlefield and help train them in peacetime. They report to the Commander, and are the Commander’s most trusted advisors. 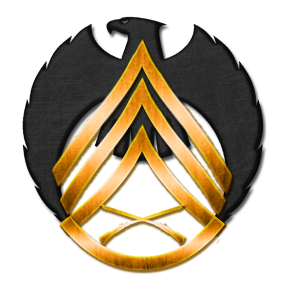 Obtaining this rank would require impressing the Commander, Matriarch, or both, enough to earn the trust and respect a Lieutenant commands. The First Lieutenant is a master-at-arms for the Brigade, as they heads training operations for the entire Brigade. The top dog, the ultimate authority. Everyone in the Brigade defers to this person, right here. The Commander is the overseer and ‘general’ of the Brigade, with the authority to go with it. Lieutenants follow and enforce the Commander’s orders, and should hold the trust and respect of his or her men, and of the Matriarch.